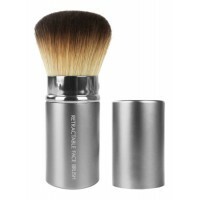 Antipodes Natural Hair Kabuki Brush is a top-quality brush and a dream to use. 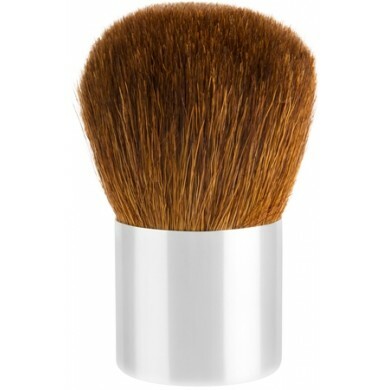 Its soft natural hairs allow for a consistently measured application, without leaving the clumps or brush residue that can often result from using synthetic brushes. 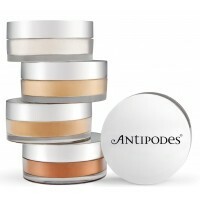 For healthy, flawless, skin-perfect application. No animal is harmed in the production of this product. 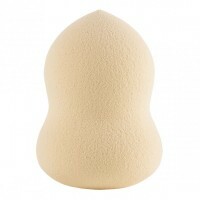 EcoTools Retractable Face Brush can be used with powder, blush or bronzer for a fresh complexio..